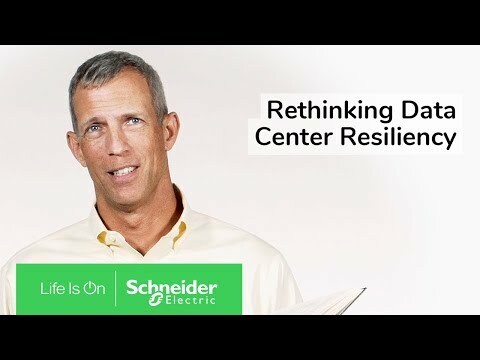 Use of cloud computing by enterprise companies is growing rapidly. 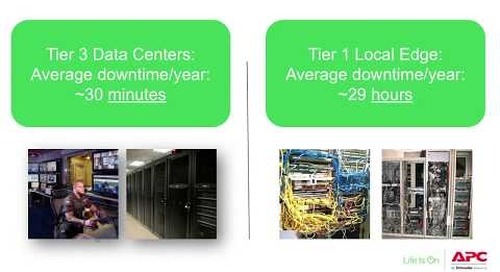 This is driving businesses to rethink what level of redundancy they require for the IT physical infrastructure equipment (power, cooling, networking) that remain on premise or at the edge. 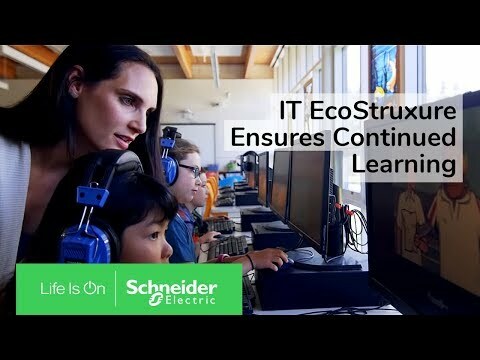 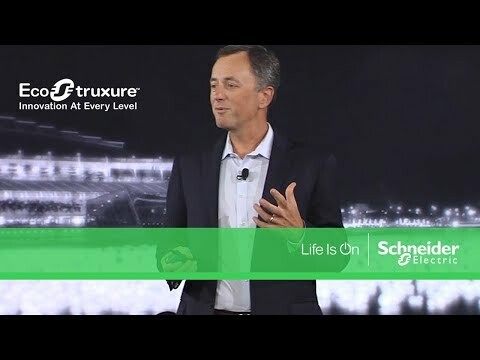 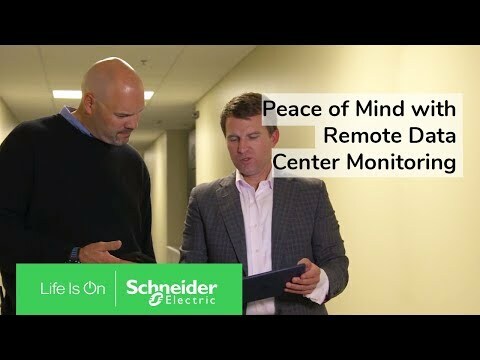 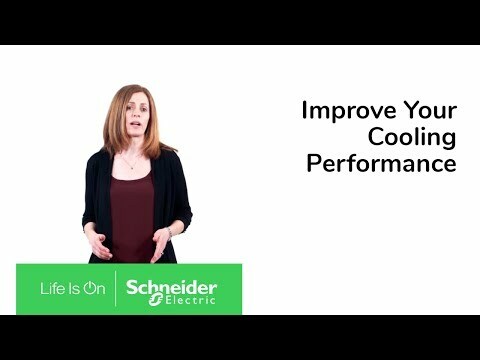 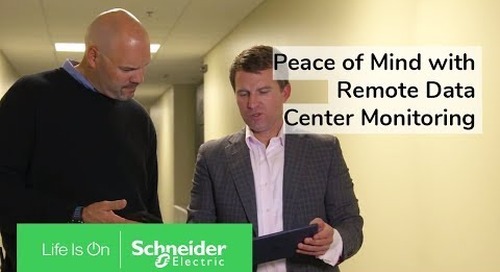 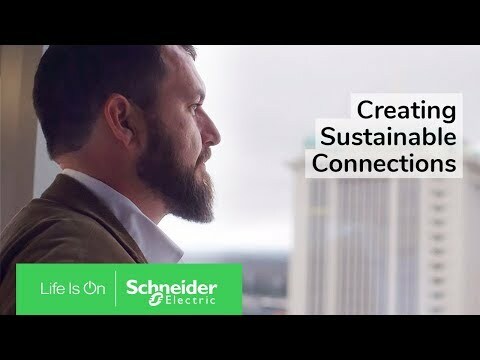 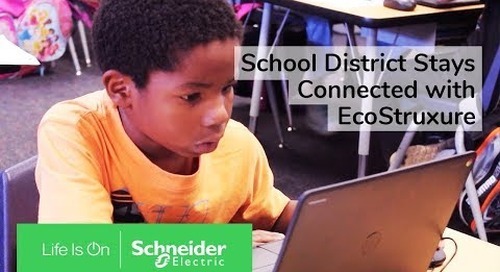 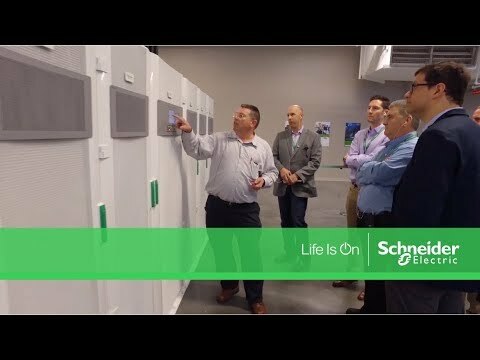 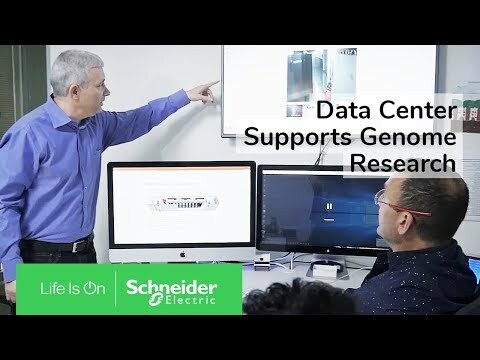 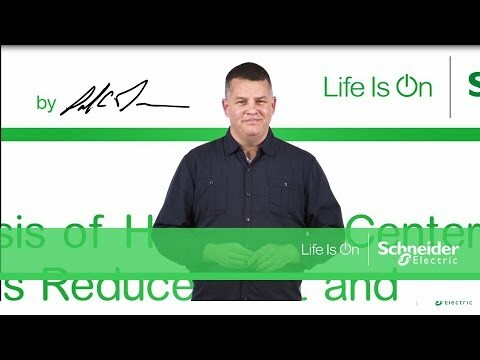 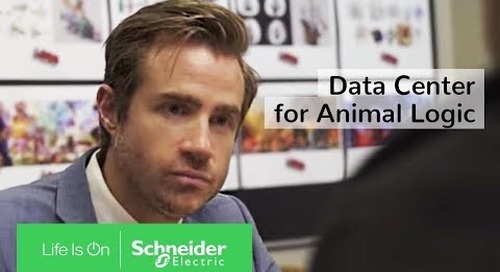 In this video, Kevin Brown, SVP Innovation and CTO of Schneider Electric's IT Division, outlines some best practices and consideration.